Register memory is the smallest and fastest memory in a computer. 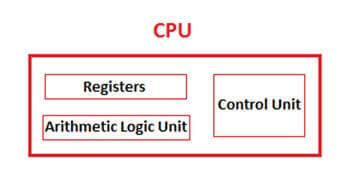 It is located in the CPU in the form of registers. A register temporarily holds frequently used data, instructions and memory address that can be quickly accessed by the CPU.